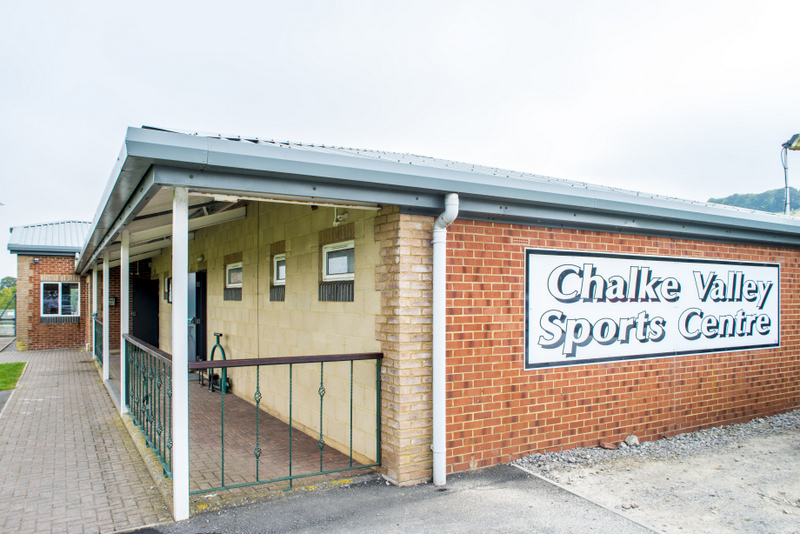 Situated in an area of outstanding natural beauty (AONB) the Chalke Valley Sports Centre serves the valley villages of Alvediston, Bishopstone, Bowerchalke, Ebbesbourne Wake, Stratford Tony and its location village Broad Chalke. Our facilities include a Multi Use Games Area (MUGA) with floodlights, two changing rooms with showers, separate toilets, fully equipped kitchen, indoor hall, one full sized football pitch and an all weather cricket crease. The centre also has ample on site car parking, an outside terrace, children’s playground and general grass recreation ground.